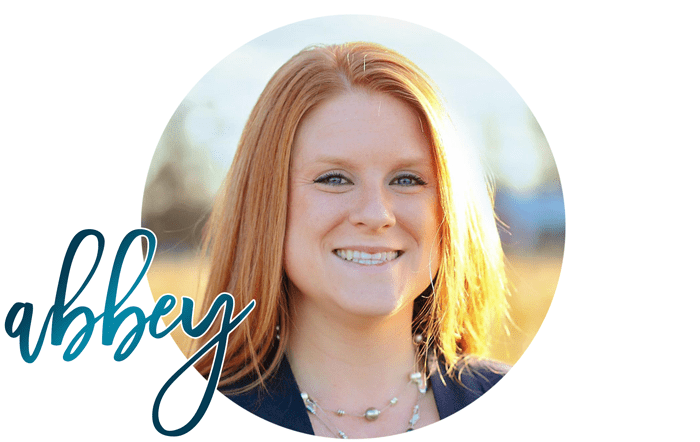 Right now unicorns are all the rage…from food to decor, people are loving these colorful, mythical creatures…and my daughter is no different. 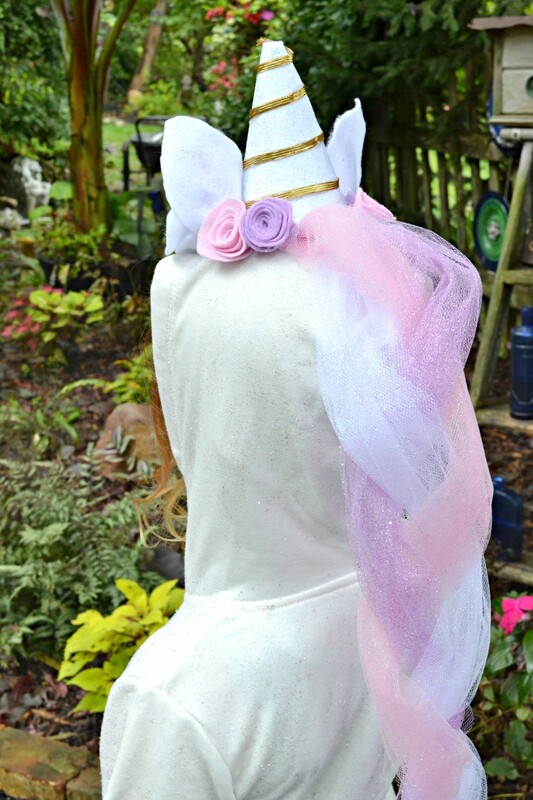 My four year old wanted to be a unicorn for Halloween, so she and I spent the weekend working on this fun DIY Unicorn Costume together! 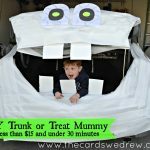 Yes, you can buy costumes in stores, but that takes the fun out of making something with your kids and making it unique and personal…something they will remember forever. 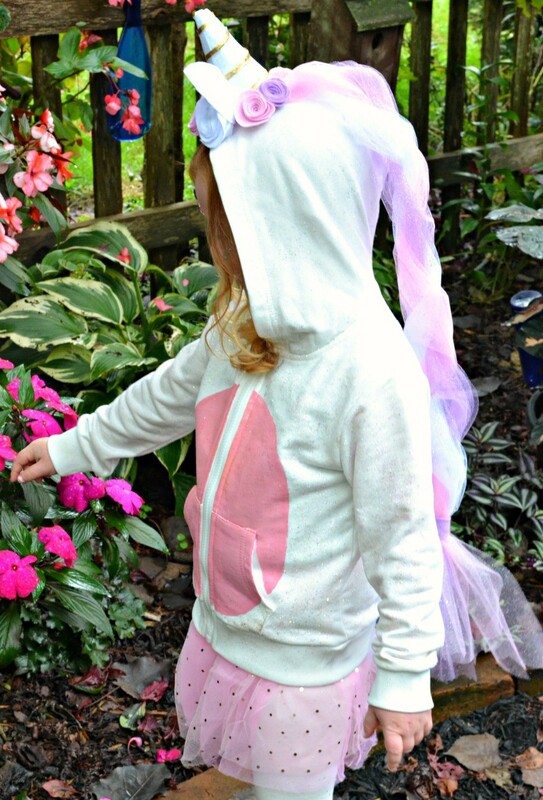 My daughter had SO MUCH FUN working with me to make this costume and it really wasn’t hard at all to make…so let’s take a look at this DIY Unicorn Costume for girls. First off, let me RAVE about FolkArt Fabric Creations Paint and how much I love it. 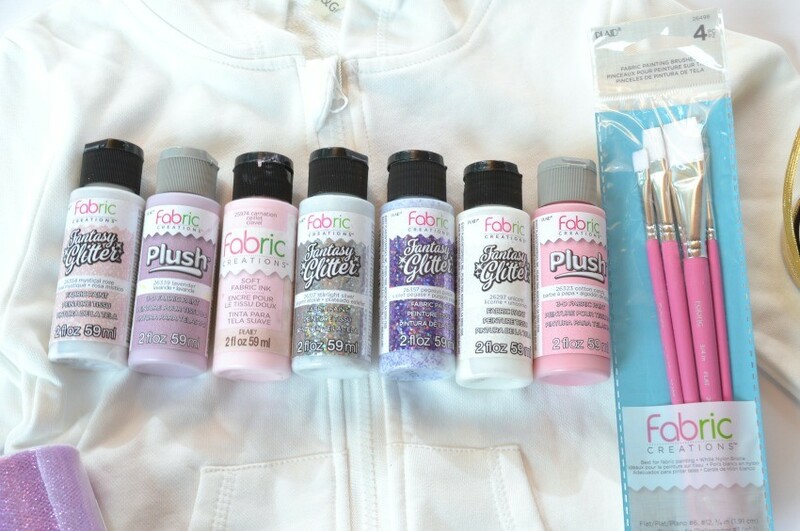 Fabric Creations paint is paint made specifically for projects like this and they have different variations like Fantasy Glitter, Plush, and Soft Fabric Ink. 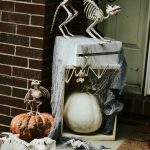 For this post I used the Cotton Candy Plush Paint and the Fabric Creations Fantasy Glitter in Starlight Silver and Unicorn (fitting, right?!). Fabric Creations is a super soft fabric ink that is the perfect formulation for stamping, stenciling and brushing on fabric. It’s all machine washable, water-based, and non-toxic. 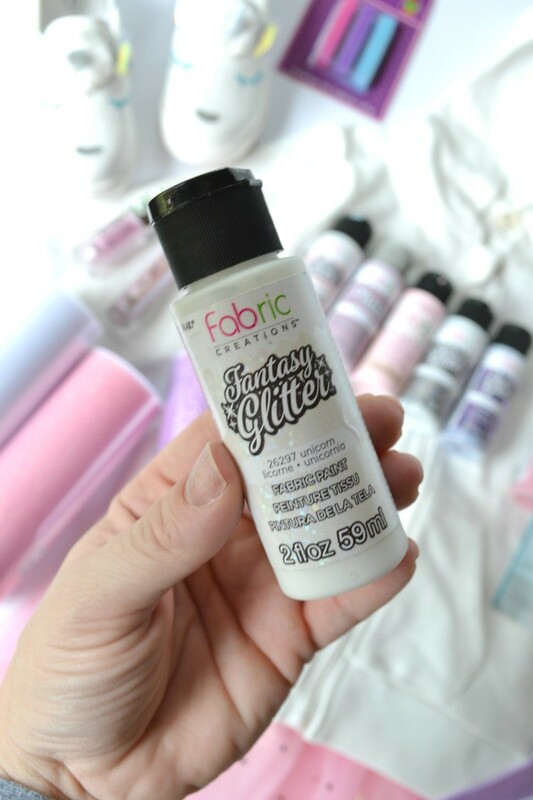 Fantasy Glitter from Fabric Creations will add shiny, dazzling detail to your all your favorite fashions! 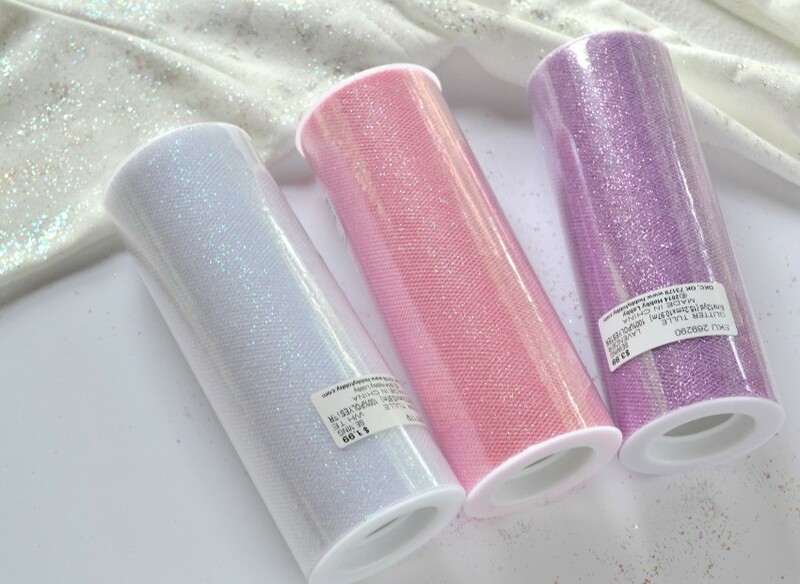 The multi-faceted glitter fabric paint shines brightly on both light and dark fabrics and dries to a soft touch. It is machine-washable after curing and heat-setting. So first, you’re going to start by washing and drying your new hoodie . I then took a piece of paper and folded it in half and then half again and I cut a quarter oval out to create the “belly” of the unicorn. I used the paper to trace the “belly” onto the sweatshirt and then I used the Fabric Creations Plush paint in Cotton Candy to paint it on. If you can’t already tell by the name “PLUSH”, the paint, when activated with heat, plushes up to create a cool raised effect! Perfect for a unicorn belly! Let it dry 24 hours, then cover with a light cloth or towel and use the steam on your iron to activate the paint to plush. After you paint the belly, next is the fun part where you can get your kids involved. 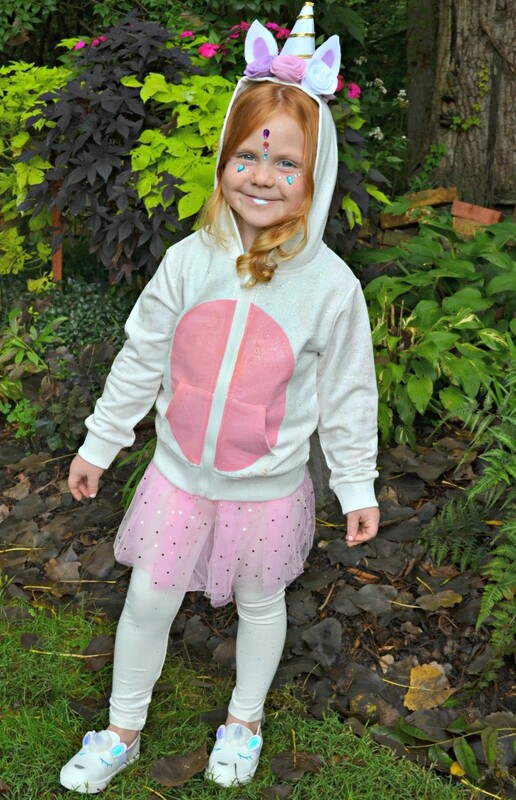 My daughter and I used the Fabric Creations Fantasy Glitter in Unicorn to paint the sweatshirt and coat it in glitter! 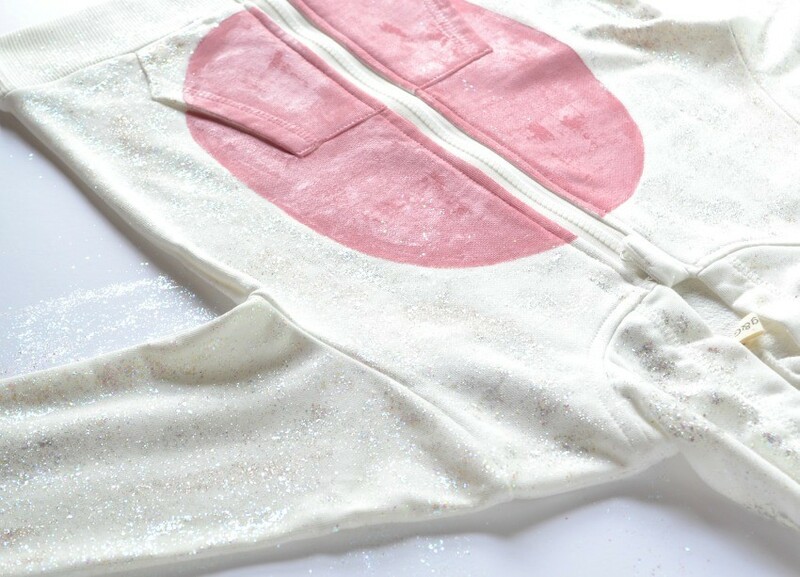 We used both the Unicorn and Starlight Silver to cover the sweatshirt on all sides. Once the paint is dry, after 24 hours, use your iron to set the paint and keep everything in place. Then you start decorating the hood of your unicorn costume. 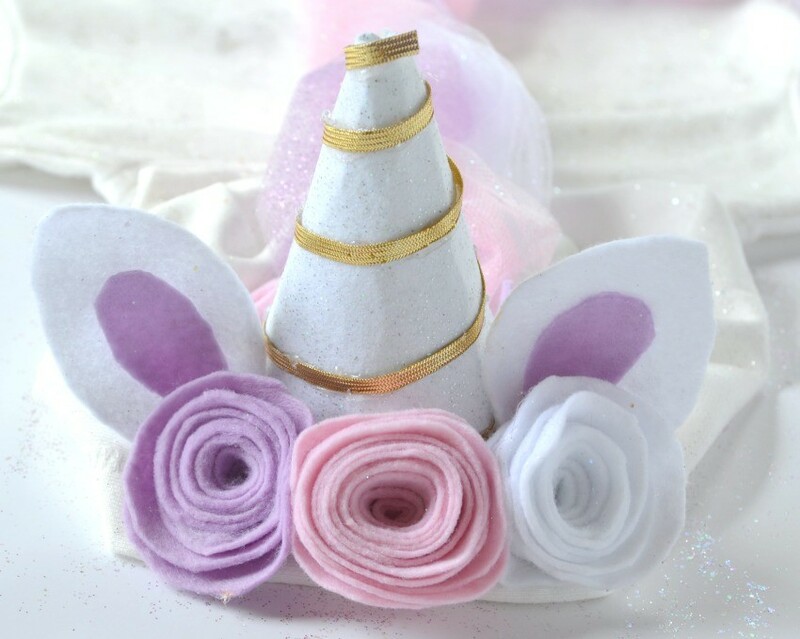 We made three larger felt flowers for the crown of the hood in pink, white, and purple. You basically cut a circle out and then create a spiral pattern. Then you take the outer most edge of the spiral and start wrapping it into a flower. Then place some hot glue at the base of the flower to hold it all together. We made 3 large and 4 small flowers for the hood. Next up, how to make a unicorn horn! 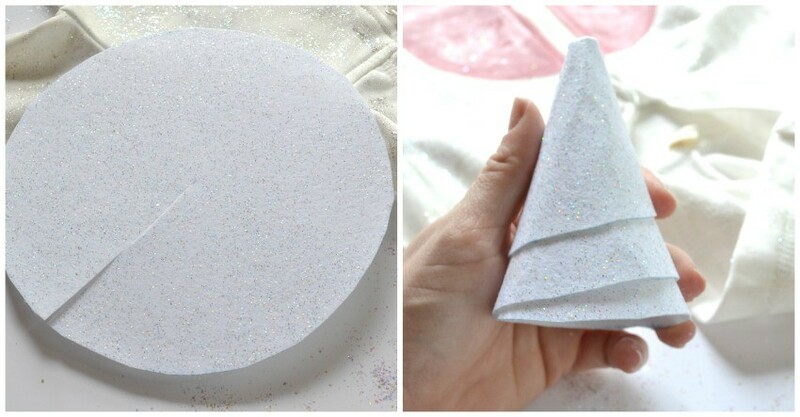 I used a tupperware dish to trace a circle onto some sparkly white felt, then I cut the circle out and cut it half way to the middle. 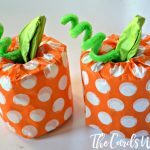 The next step is to start twisting your felt into a cone shape and then hot gluing it in place. 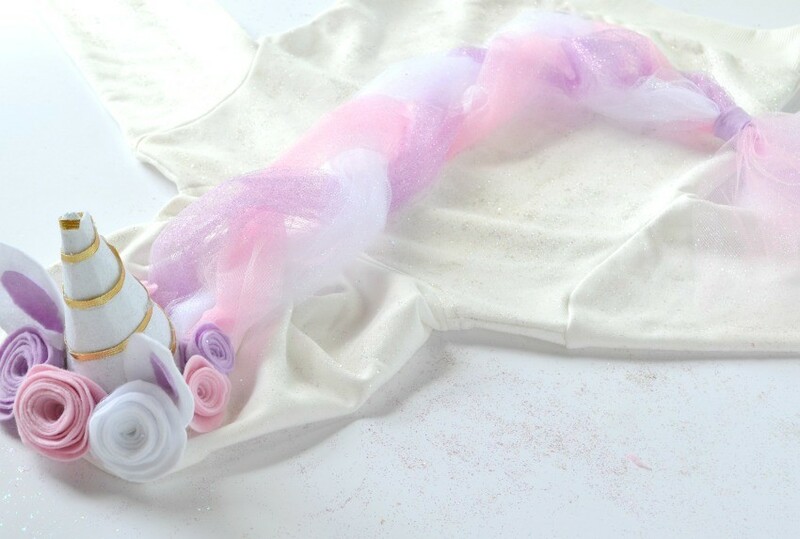 I then used thin gold ribbon to cover the seams of the felt and create a pretty little unicorn horn. Ok, so we have the unicorn belly done, then the unicorn horn done…so now we work on the unicorn mane!! 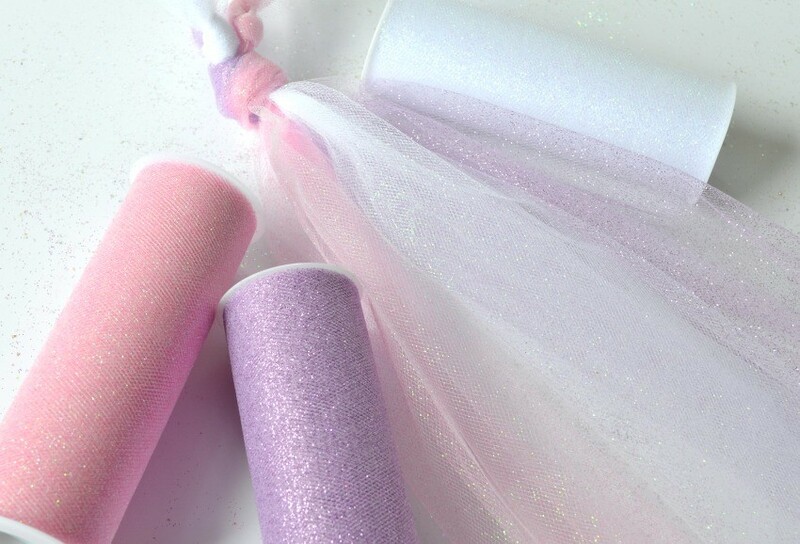 Using some sparkly tulle (all the sparkles, baby! 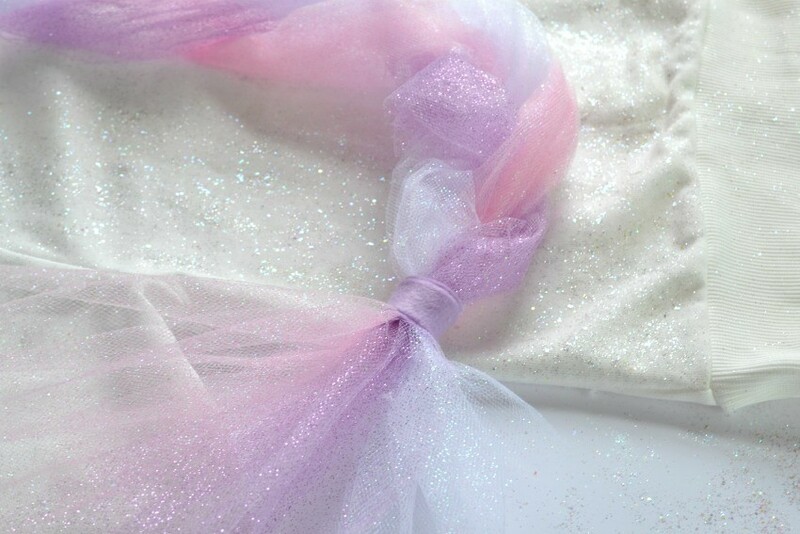 ), I cut out three 48″ strips of tulle and folded each in half and then knotted them at the top. Once I had 9 striped all tied together, then I knotted the whole thing together and braided it down the back. At the bottom, take a small strip of felt to tie off the braid and make it look like a pretty and finished. The final step is to assemble your unicorn! I started by gluing down the FRONT of the unicorn horn. Then I tucked the knot of my braid under the horn and glued the rest down. Finally, I glued the flower crown around it, added some cute felt ears to the sides, and VOILA!!! For the whole costume, I bought my daughter a pair of white leggings and a Target Dollar Spot tutu. 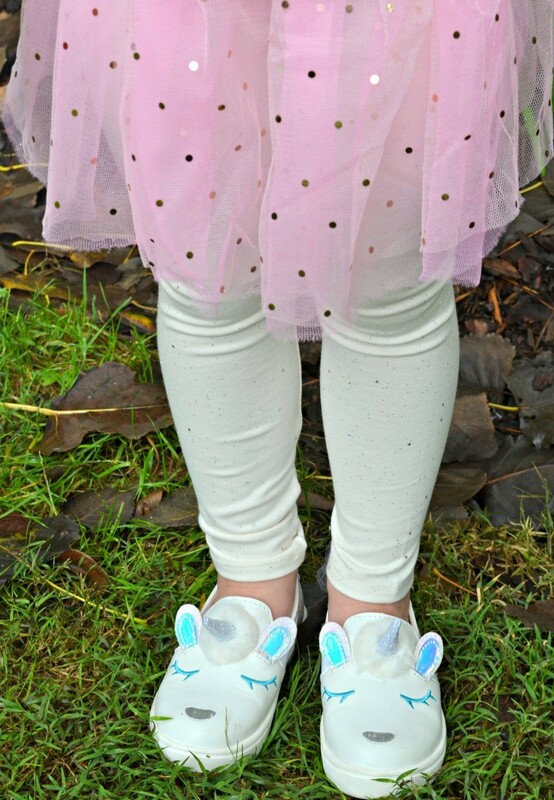 Target also had the PERFECT Unicorn Shoes that I could not pass up for her outfit. For her makeup, we kept it simple with another Target Dollar Spot find with the face jewels. 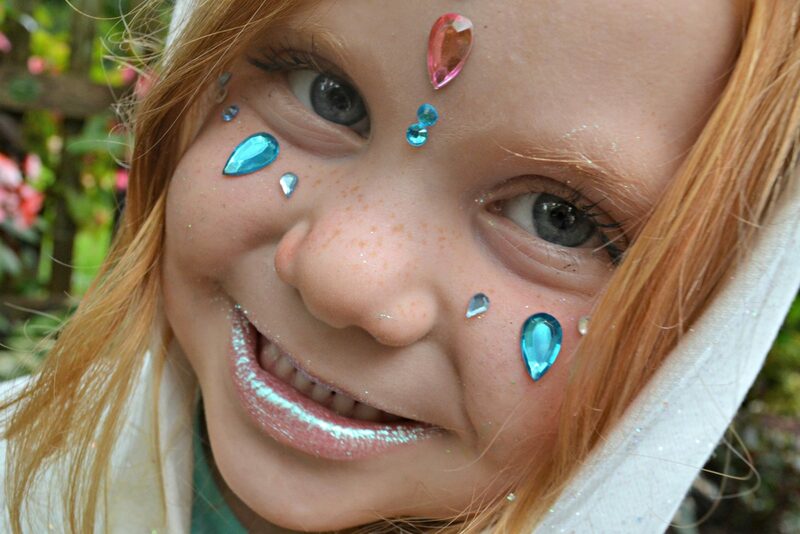 Then I used some “All That Glitters” Lip Gloss for her lips and “All That Glitters” Eye Shadow. My Target had a whole section of glittery makeup to choose from. 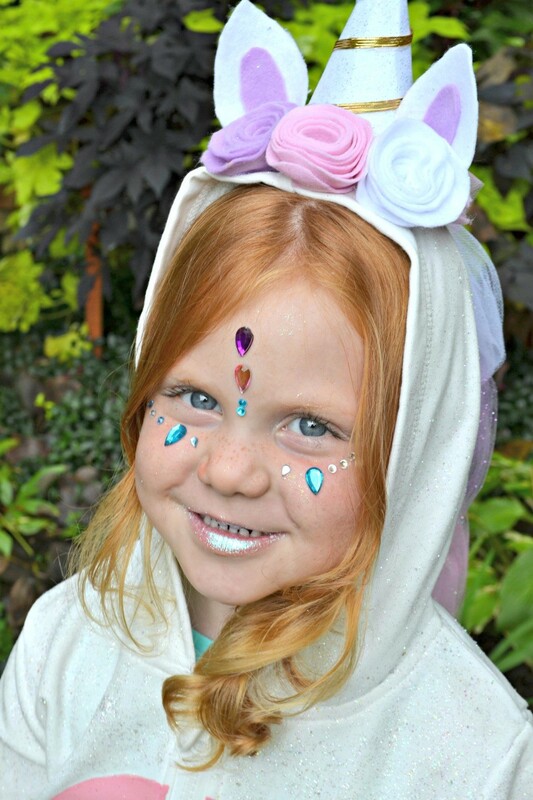 We also used Unicorn Snot to glitter-ify her face! 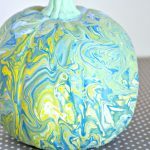 I love how the whole thing turned out and best of all…my daughter loves it!! This post was sponsored by Plaid Crafts. All opinions are my own.